When it comes to strings for your racquet, you can either make do with whatever your racquet comes strung with, or you can re-string the racquet. If the first set of strings snaps off after a particularly heavy-hitting game, consider it a boon in disguise. You get a chance to change the strings. How Often Should You Change Strings? One-Piece Stringing or Two-Piece Stringing? 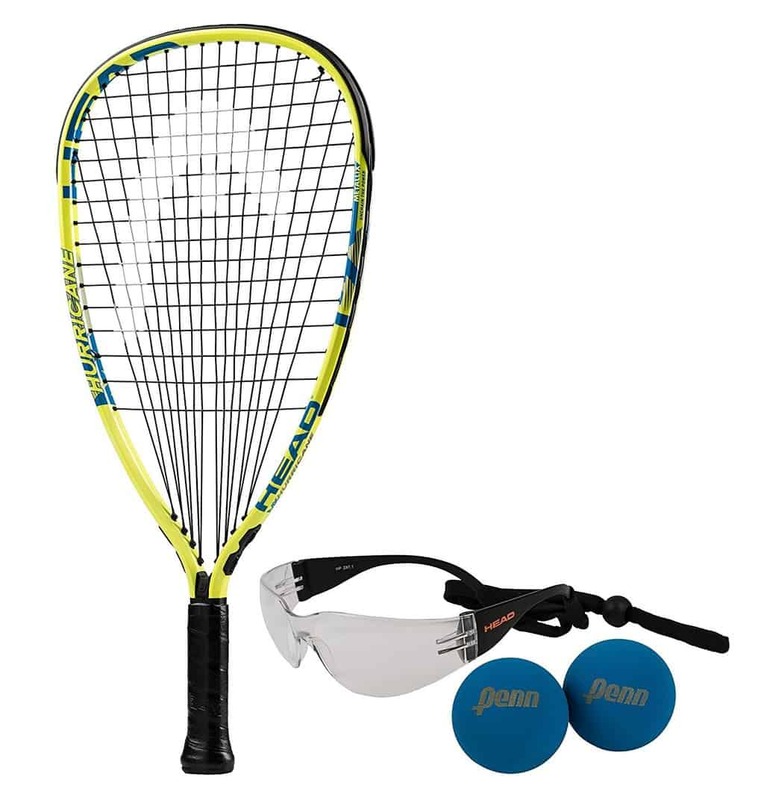 Racquetball strings need to be strong, so here are some of the best strings of 2019. You should know that strings are the soul of your racquet. 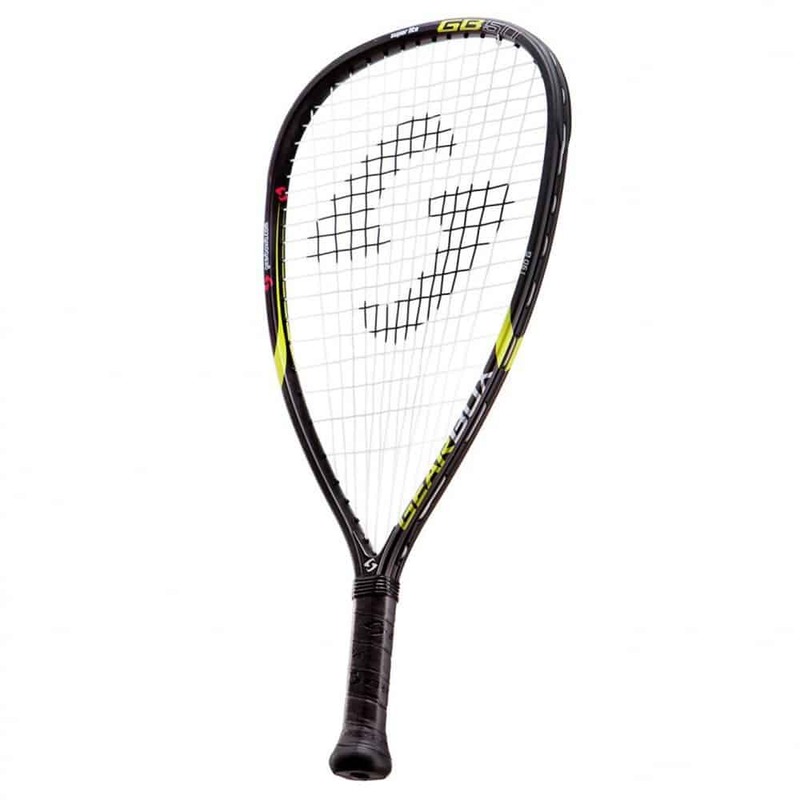 The string can change the feel and power of your racquet. When you play for a while, you’ll find even the best quality strings will go dead. They’ll lose their resiliency, and this is going to affect your performance. There’s another problem with old strings that are no longer as elastic as they used to be. They won’t absorb vibrations like they used to. You’ll have to hit the ball with more power than you used to. Dead strings are one of the quickest paths to injury in your wrist, elbow or shoulders. If you play three times a week, then you should ideally restring your racquet three times a year. Don’t wait for your strings to break before you change them. As soon as you start feeling the strain in your arms from having to compensate for the loss of power that comes with strings that have lost their elasticity, change them. The ability to change strings is useful when you don’t want to buy a new racquet but want to improve your racquet performance. You can do something about the quality of strings even when there’s nothing you can do about the weight of your existing racquet to change performance. Maybe you’ll be able to shave the handle for a smaller grip. However, even that’s not possible if the racquet has a hollow shaft as some better racquets do. But you can change the strings to suit your playing style. Good quality strings will help you kill the ball and you’ll probably be able to send the ball back with as much speed as your opponent. You want a set of strings that is a perfect combination of control, power, and durability. But there are so many choices in the market today, it’s hard to know what to choose. There are a few other things you’ll need to consider, such as whether you want one-piece stringing or two-piece stringing, and what the tension should be. The jury is still out about whether one-piece or two-piece stringing is better. Your technician will make the decision for you. But his main objective will be to keep the original shape of the racquet frame. Two-piece stringing has its advantages. It limits frame distortion, so it is stiffer and helps keep your shots more stable and powerful. The racquet is strung from the top down, so those racquets with greater flexibility and strings with high tension benefit from this type of stringing. Now let’s take a look at three of the best strings available in the market today. The Python Atlas Deluxe is an upgrade over the old Atlas strings. It is a high-quality multifilament string. This means it gives you superior control and touch in your game. It is slightly softer than the older Atlas, which makes it a little more elastic. This elasticity will absorb more shock than the older strings and many other strings in the market. The added elasticity also makes the string more durable. If you’ve never used multifilament strings before, don’t be shocked when the string starts to fray as you play. This is a common process with high-end multifilament strings, which are bundles of synthetic fibers that are twisted together. If you have arm problems, you’ll appreciate the added comfort that the Atlas Deluxe brings to your game. It is available in three gauges. The higher the gauge the thinner the string and the more control it gives you. But thinner gauge also means lower durability. The Atlas Deluxe strings offer a good balance of control and durability on its higher gauge strings. 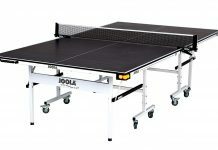 The 42 feet length can be strung to any racquet style. The Python Atlas Deluxe strings are soft, comfortable multifilament strings that offer a good balance of power and control. 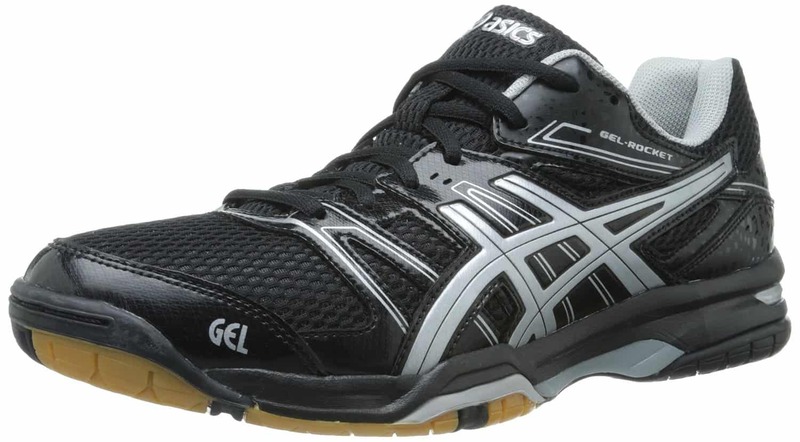 They are slightly more expensive than the average racquetball string, but you’ll find they hold up well to use. HEAD offers a good selection of strings and the Mega Blast is a particularly good choice for power and comfort. 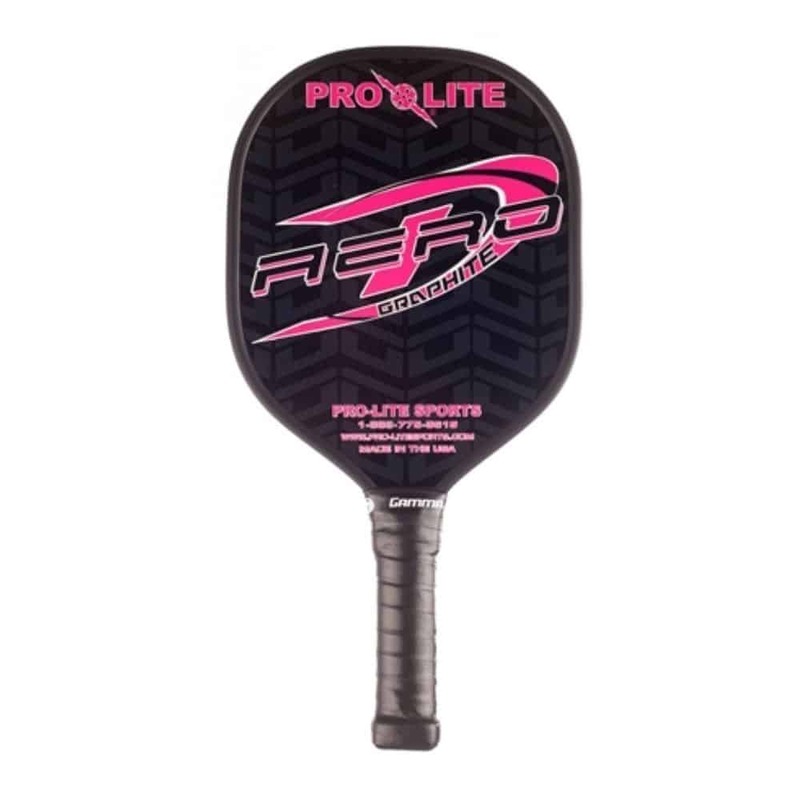 It is endorsed by Jack Huczek, the #1 pro racquetball player, so you can expect quality. As far as durability goes, the copolymer multi-braided wraps make the string slightly crisp. It has a multifilament center core, which will give you all the benefits of the usual multifilament string, with added durability. 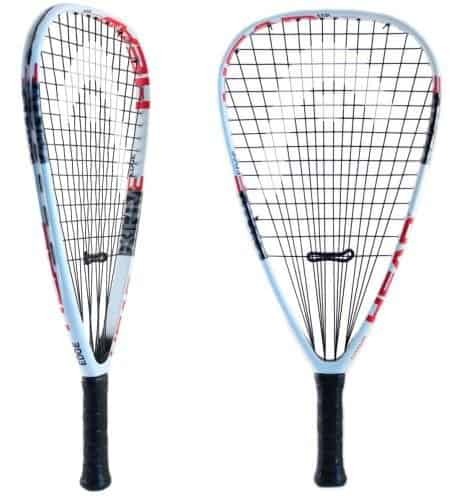 The Mega Blast is great for power and you’ll appreciate the pop on the strings as you play a shot. It is also one of the cheaper multifilament strings in the market, priced at less than $$ for the 16 and 17 gauge strings. It is available in 40 feet rolls. If you’re looking for a string that gives you good feel and control, the Mega Blaster is great. Sometimes users complain about the string’s less-than-perfect dampening capability that you’ll find in softer strings. For those who enjoy feel and control, the Mega Blaster set some of the best and most affordable multifilament options in the market. Ashaway is a top class manufacturer of strings for racquet sports. The Superkill XL is an affordable, nylon multifilament set with a multifilament core for durability. The string feels soft, which is great for vibration absorption and comfort. Plus, nylon multifilaments these days offer impressive power. You’ll find the Superkill XL grabs the ball better than many others and gives you a combination of power and touch. The textured surface makes it easier to grab the ball. At this price, it’s hard to find a string that matches the quality of power and touch the Ashaway Superkill XL offers. 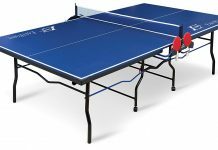 It is great for comfort and playability, so you can go ahead and string your racquet with it without hesitation. That is unless you’re a hard-hitter who often breaks strings, in which case you should look for one of the 16g strings on this list. 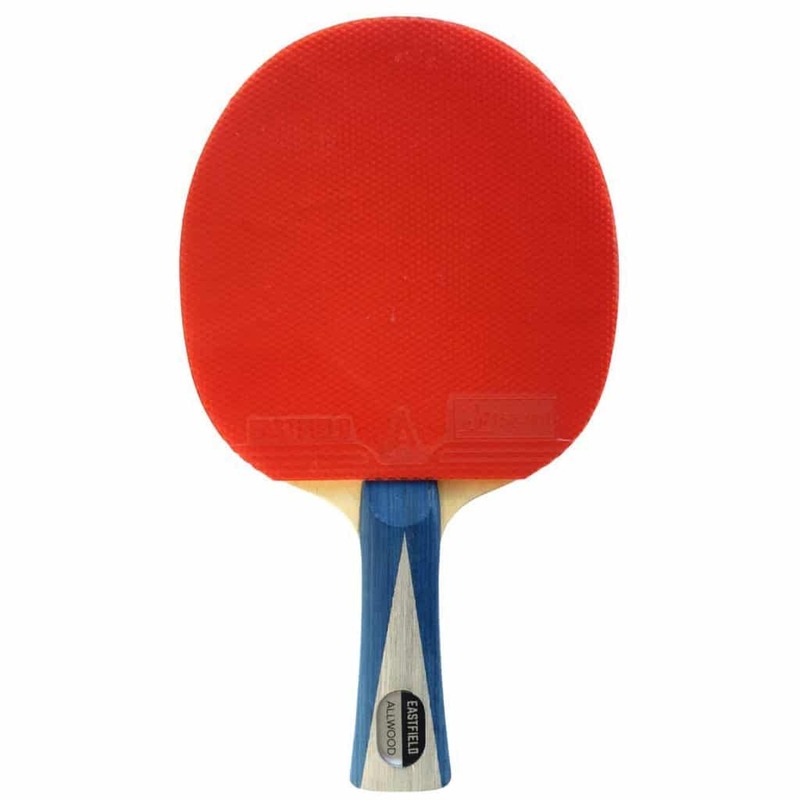 © ThePickleballPaddle.Com is a participant in the Amazon Services LLC Associates Program, an affiliate advertising program designed to provide a means for sites to earn advertising fees by advertising and linking to Amazon.com, Amazon.co.uk, Amazon.ca, Amazon.it, Amazon.de, Amazon.fr, Amazon.es.